Sierra, AM 2005. 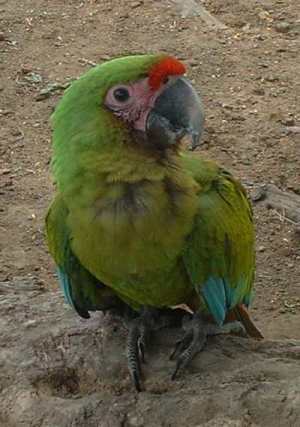 Evaluation of the status of the population, distribution and ecological requirements of a colony of dark-green Macaw Ara militaris in occidental medium Antioqueño. Resume.